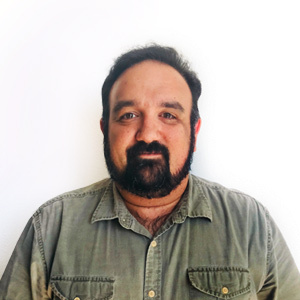 Google has been rolling out the poor Google Panda 4.2 Algorithm for months now, and it seems like there is no stopping this inexorable movement, no matter how slow. 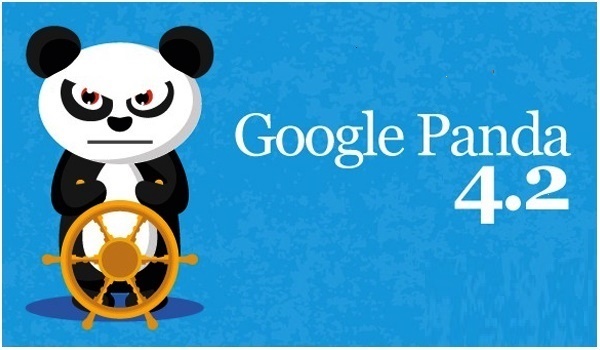 Most customers for your business will not even have realized that Google Panda has changed, because of the slow rolling out, and even though there are regular updates, the company has said that its final roll-out will not be finished for months. Although Panda is now available on Google, the web pages affected by the changes can be completely random. If you wanted an hour-by-hour report of Panda being rolled out, then you may have been disappointed by the delays. The initial Panda 4.1 ‘refresh’ occurred in September of 2014. This is a number of small updates which have been happening, including minor updates in October of 2014. The latest roll out took until July 2015 to happen, so over 10 months of waiting while Google attempted to introduce the algorithm. What is happening is that the 4.2 ‘refresh’ has begun to roll out to all users, but it is very slow, so that it may take another few months to be finished. This means that SEO experts and businesses need to keep a close eye on their Google Rankings, and on their traffic, in order to detect when the change has happened for their website. That is it, no bells or whistles, just a drop in traffic to your site. This roll out may seem strangely long, and most people don’t understand why it is happening this way. The problem is that website owners are being penalized by Panda Update, simply because their website now doesn’t fit with the new changes. 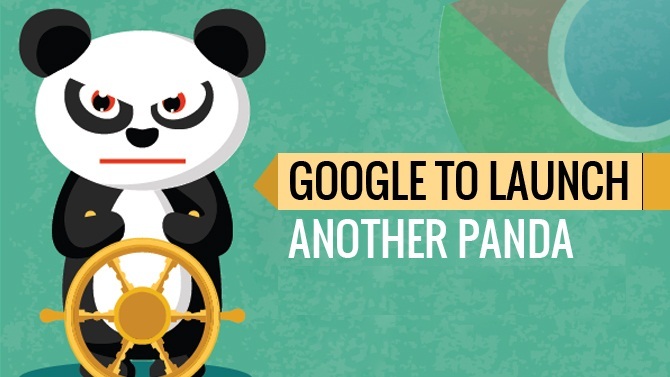 Being hit by the Panda means that you will see your organic or natural rankings fall slowly. For e-commerce sites, it is particularly difficult, because it is hard to trace the issue back to its cause. This means that you may have to completely rebuild the site in order to climb back up the rankings. Your e-commerce site may also struggle as pages that are affected perform differently to the unaffected. This will irritate customers, and most likely result in a drop in traffic and sales. This is why it is becoming hard for business websites to handle the latest rollout from Google.